HUSTLE beats TALENT any day. Outworking everyone is how you get ahead. You’ve gotta do what you love and love what you do… life is way too short to waste time with anything else. If you’re not happy, do something about it—that’s all you. You can upgrade your reality by improving the quality of your thoughts. If you want a billion dollars, then help a billion people. A chip on the shoulder can be your best friend; use it wisely. If you’re passionate about something, share it with the world. It’s a lot easier to just dive in than it is standing on the edge thinking about it. Your health is more important than your Hustle—take care of yourself. If you help others achieve their goals, you too will achieve yours. Setting goals—big, lofty, ridiculous (yet attainable) goals—the kind that people will laugh at if they hear them. Keeping a “Goals & Gratitude” journal and writing in it daily. Never holding back or letting fear of failure paralyze you. Loving your Hustle like family, but put the actual people in your life first. In an age where individual loan officers and small to medium sized mortgage shops are competing with billion dollar mortgage operations and lead generation companies, there are ways for mortgage originators to tap into the market and create their own fresh, interested, and targeted leads—minus the millions of dollars spent on advertising. It’s time for these strategies and systems to be made available to mortgage professionals who are committed to growing their careers and increasing their incomes. 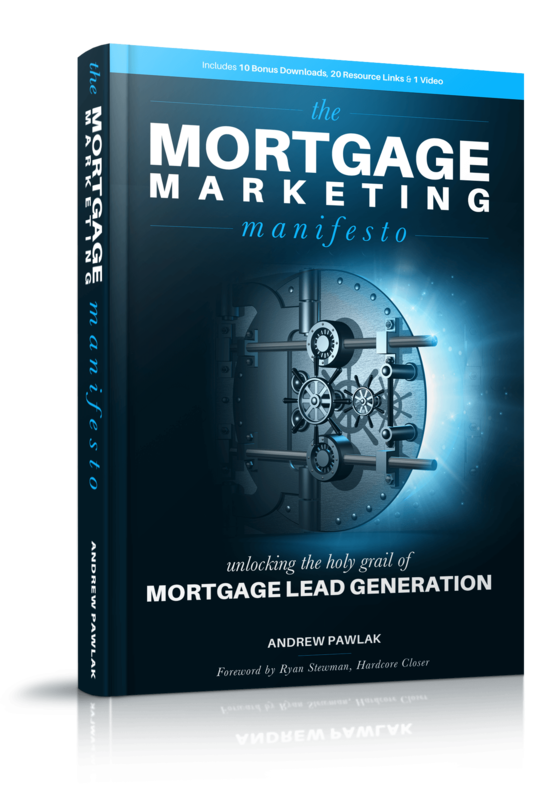 Through Andrew Pawlak’s years of helping everyone from individual LOs and Realtors® to publicly traded mortgage lead generation technology companies, he has used the secrets in this book to help clients increase ROI and get more out of every dollar they spend on marketing and business development. 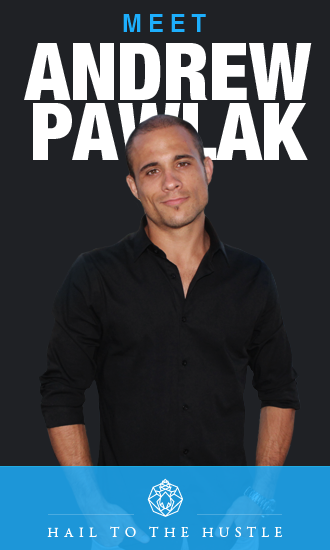 Andrew Pawlak is a passionate idea guy, and an executor. 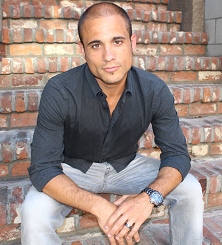 As an entrepreneur with over 12 years of sales and digital marketing experience, Andrew has been a pioneer in conversion optimization for mortgage and real estate marketing since starting in the industry in 2004. He has co-founded 2 successful internet startups in the mortgage and real estate space, including leadPops, Inc., where he’s the CEO. Andrew has consulted thousands of independent loan officers, real estate agents, and insurance agents, as well as c-level executives at publicly traded companies in the mortgage and real estate industries. Technology Andrew has developed has generated over $250,000,000 in sales commissions for clients nationwide. 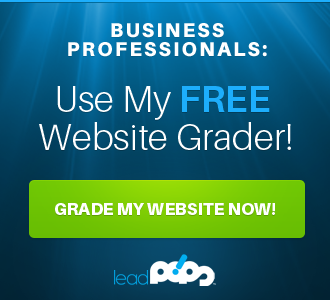 Today, he and his team offer training, consulting, and lead generation technology to loan officers, Realtors, and insurance agents all over the country, with over $2M in leads running through their systems each month. Copyright © 2018 AndrewPawlak.com / HailToTheHustle.com | All Rights Reserved.